Zero is not purely imaginary. Purely imaginary numbers are a subset of the complex numbers with a non-zero imaginary component. The purely real and purely imaginary numbers are disjoint sets. The reciprocal of any purely imaginary number is well defined. 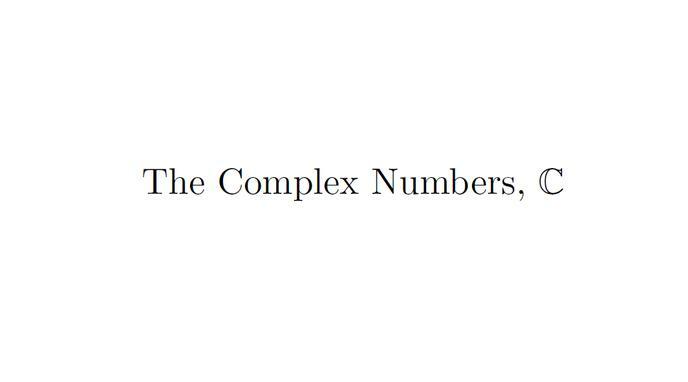 The condition that a complex number is purely imaginary is equivalent to the statement that z*=-z, where * represents the complex conjugate. The standard definition of the purely imaginary numbers are all real numbers multiplied by i. Since 0i=0, and 0 is a real number, 0 is both real and purely imaginary. If the purely imaginary numbers are defined as all complex numbers such that z^2=-z, then 0 must be purely imaginary. The purely imaginary numbers are not a group under addition. The purely imaginary numbers are no longer continuous. Should we use calculators in every math class?